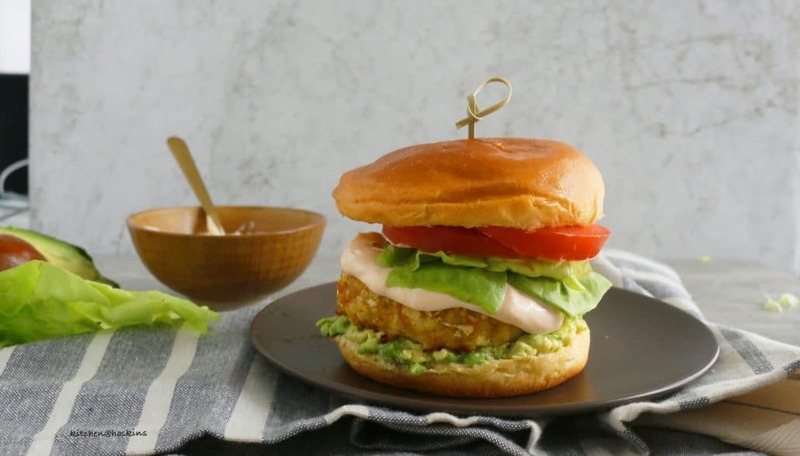 Yummy baked chicken burger with sneaky veggies is loaded with cauliflower, carrot, pepper jack cheese, mashed avocado and Sriracha mayo. Weeknights, lunches, lunch box (yes…scroll down for how-to) or just about anytime! Who’s up for a burger? Really good burger, but healthier. Much healthier! 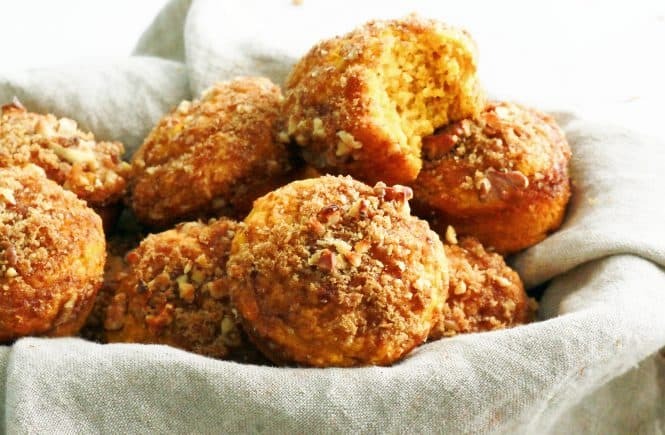 Have you guys tried these Healthyish Baked Chicken Meatballs?? This recipe is just the burger version of that. Go ahead, taste the patty. Ain’t tasty? Aaaand, so moist! We all know that cauliflower packs in a lot of moisture. All that and cheese keeps the burger moist and delicious. 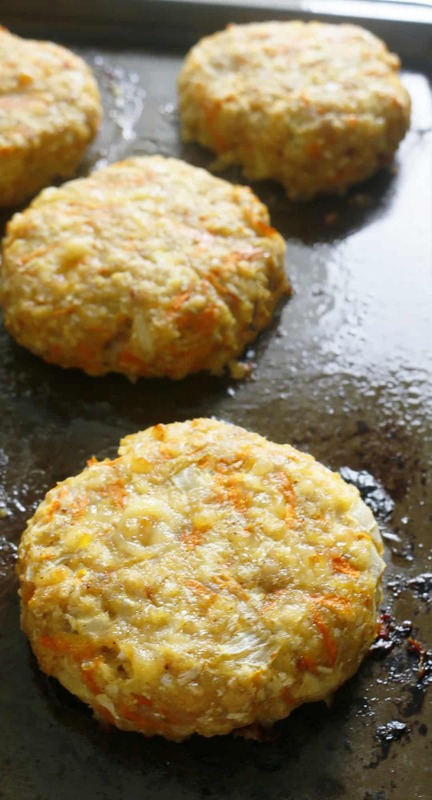 These chicken burger patties recipe is soooo good and so customizable. 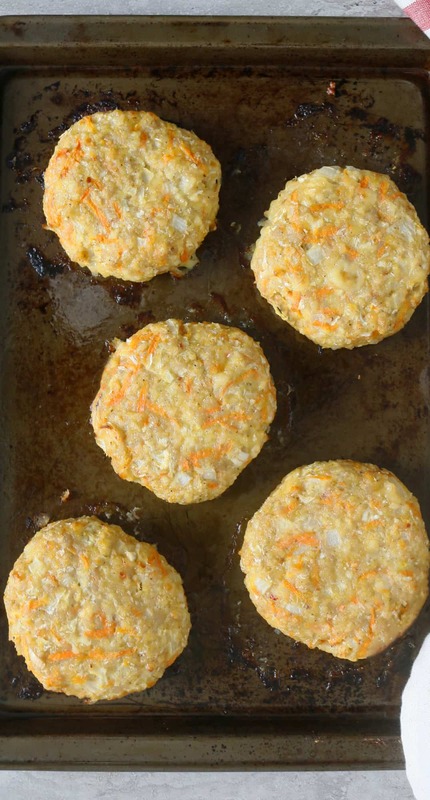 Make the patty (or shall I say bake the patty) and you can eat just the way you wanna to. 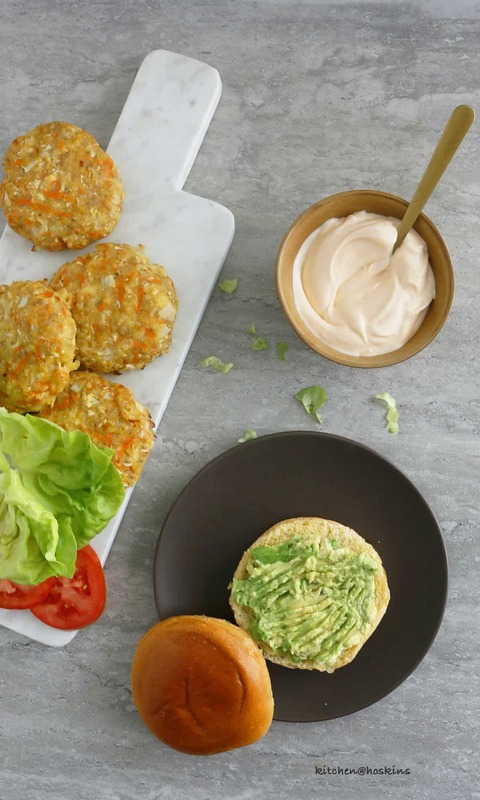 Swap the buns for lettuce with all the fixins. You have yourself a low-carb healthier meal. Make a Chicken parm – Top the baked patty with jarred marinara sauce, mozzarella and parm, bake until cheese is melted and sprinkle fresh basil on top. DIG IN. 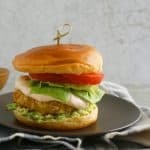 Why are you gonna make this chicken burger in oven over and over ? 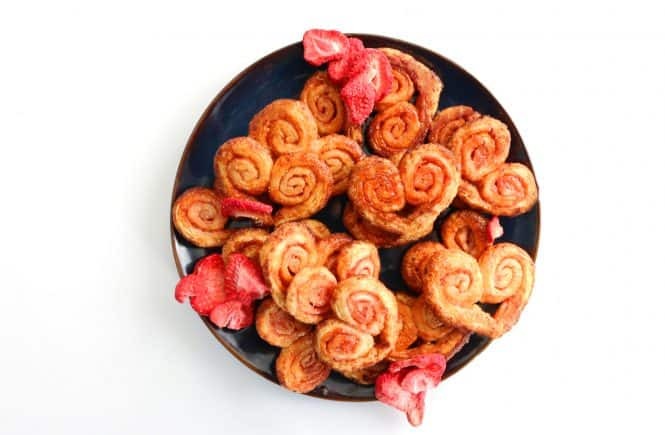 Freezer friendly ( Store ’em in zip lock bags and thaw at room temperature. Heat in a skillet or microwave or oven). Million (ok tens) possibilities to serve. 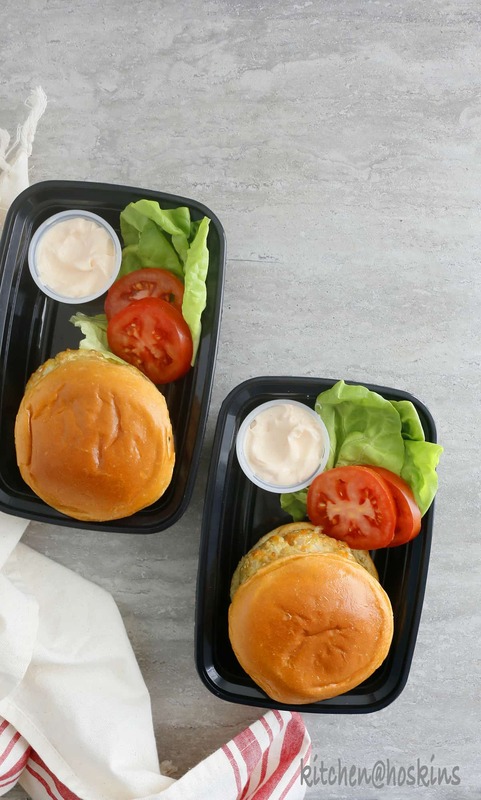 How to pack a burger for lunch box? Place Sriracha sauce in small jello shot containers. 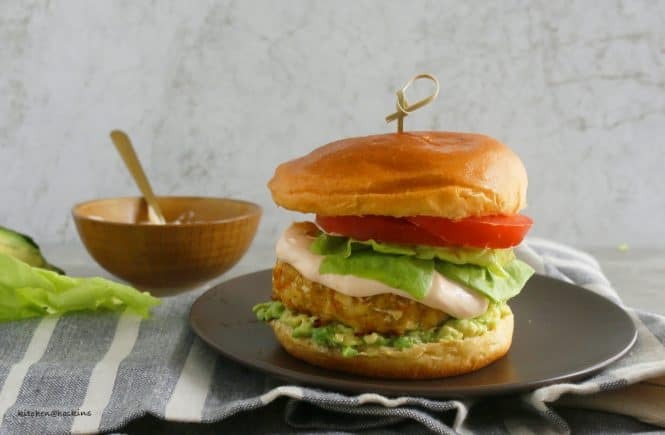 Yummy baked chicken burger with sneaky veggies is loaded with cauliflower, carrot, pepper jack cheese, mashed avocado and Sriracha mayo. Weeknights, lunches, lunch box (yes...scroll down for how-to) or just about anytime! 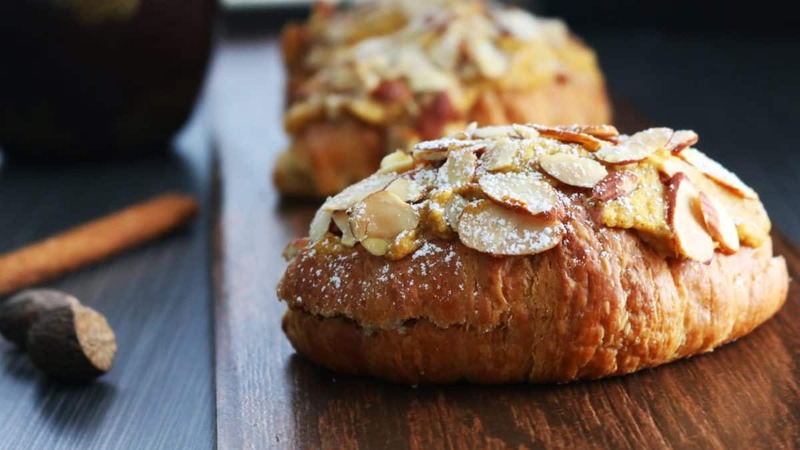 Preheat oven to 400 degrees F. Line a baking sheet with foil and spray with non-stick spray. Place all ingredients in a large bowl. Mix well with hands. Place on the prepared baking sheet and spray a coating of non-stick cooking spray on top. Bake for 21-25 minutes, until cooked through. Place pan on a wire rack to cool slightly. Stir all ingredients together and refrigerate until serving time. 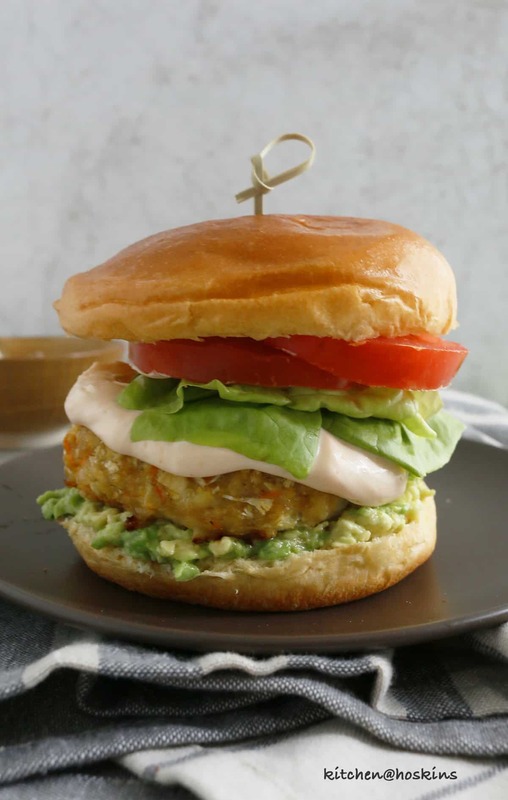 Top the bottom of a burger bun with some mashed avocado, top with a chicken patty, Sriracha mayo, tomato slices and lettuce. You’ve snuck so many good things in there! Definitely my kind of meal, and the kids would be into it too. Pinning! All look delicious – and thanks for sharing . it’s a Summer favorite for sure ! !